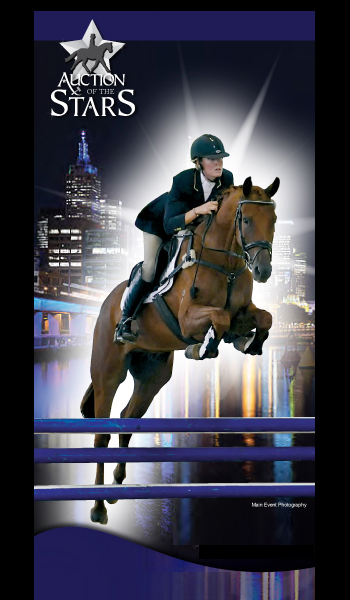 AEA Tuschinski is named after his sire Tuschinski, outstanding son of the world-famous dressage stallion Krack C. Krack C is a GP stallion ridden to huge success by Olympic gold-medal winner Anky van Grunsven. 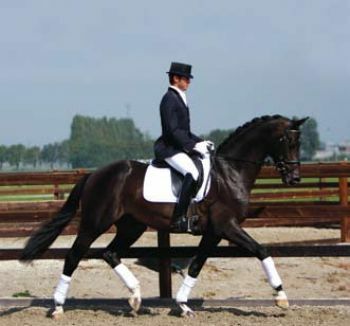 Tuschinski is considered by many to be the best dressage progenitor in Europe. His foal report showed that he passes his flexibility, suppleness and presence on to his offspring, that they showed extra special selfcarriage and a hindleg technique. selections and 1996 champion in his stallion performance test, winner of the 4yo stallion competition (1997) and reserve champion in the Pavo-Cup (4yo dressage horses). judges are honestly mesmerized by AEA Tuschinski � so will you be!